Heading to Palm Springs for Independence Day? 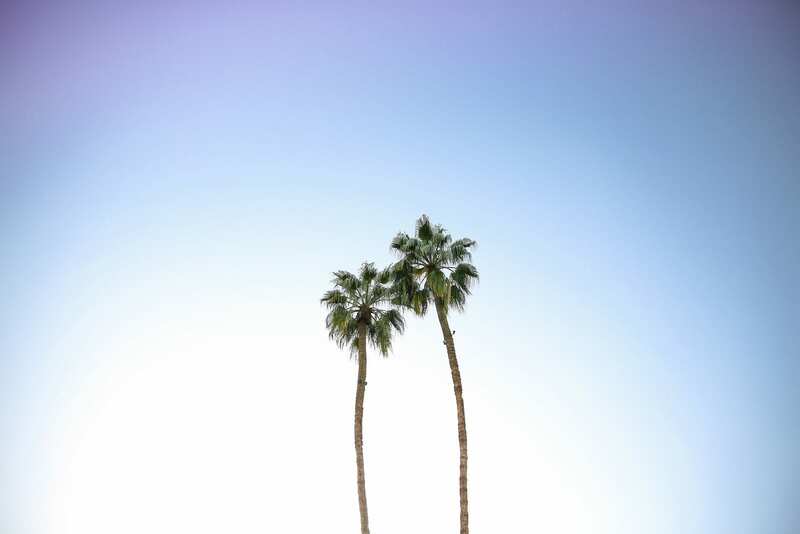 Stay at Avalon Palm Springs and stop by our exclusive pool party from 12p-4p on July 7th, including live music, a poolside Ketel One Botanical Martini Bar, boozy snow-cones, a BBQ rib bar, & other festivities. Book your stay with us and join in on the fun. Already booked? Extend your stay here.